Blowout Sale! 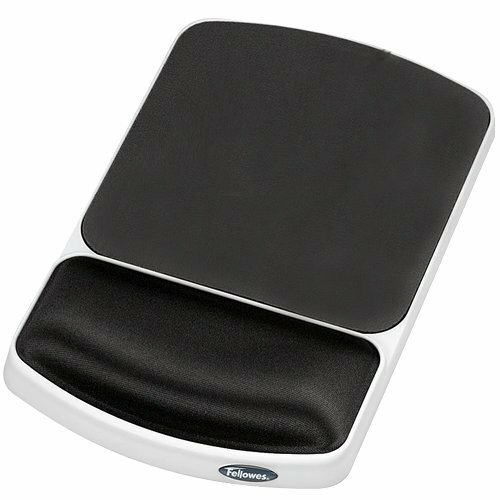 Save 55% on the Fellowes Gel Wrist Rest and Mouse Pad, Graphite/Platinum (91741) by Fellowes at Kool Heads. MPN: 91741. Hurry! Limited time offer. Offer valid only while supplies last.